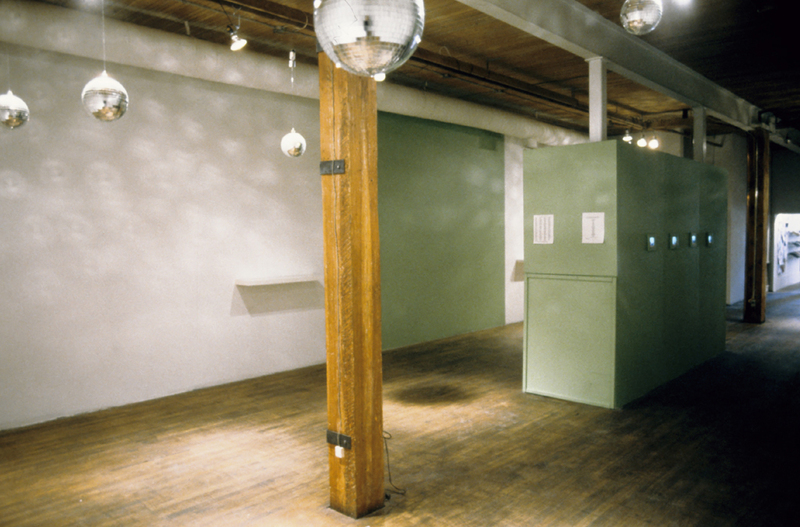 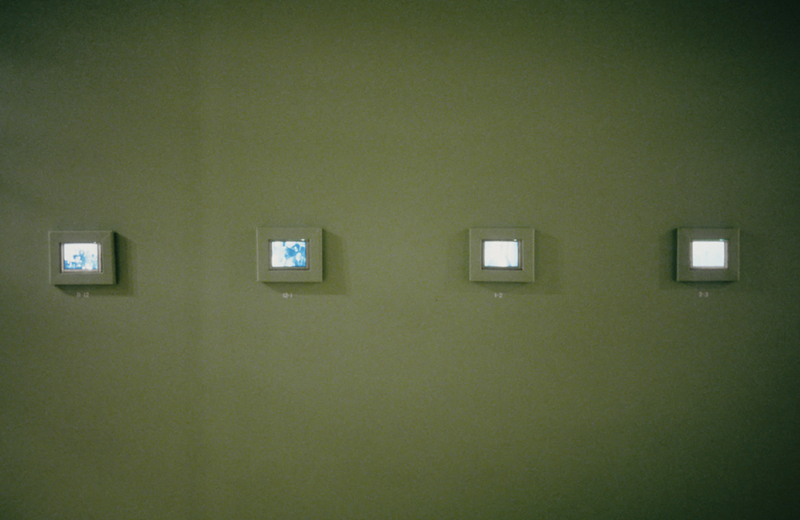 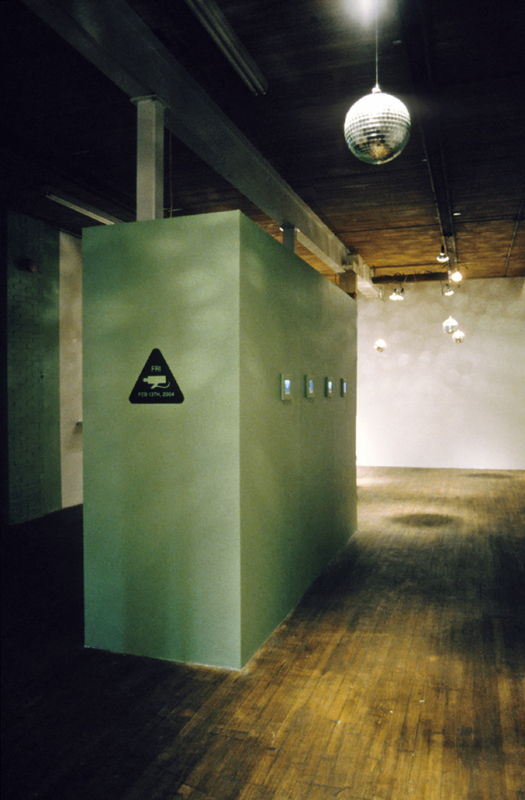 2004 Exhibition: The New Gallery, Calgary Medium: 24 hours of video documentation (8 hrs/camera) presented in one hour segments on eight monitors mounted in a false wall. 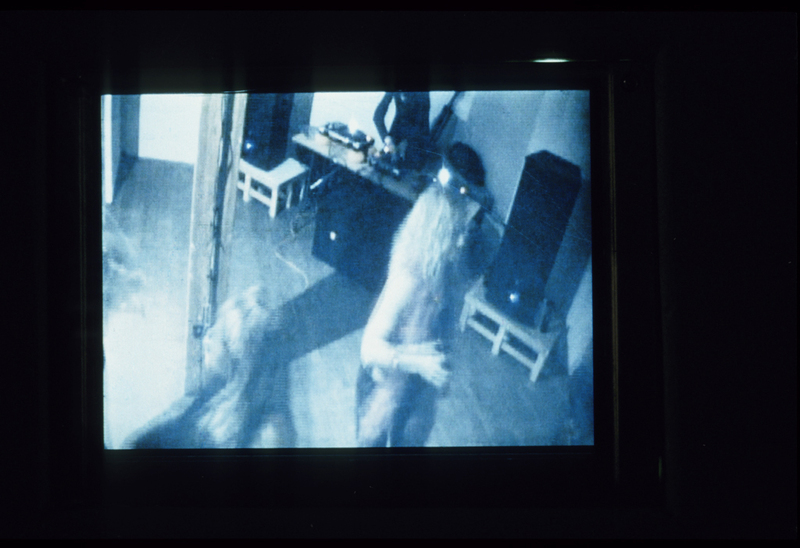 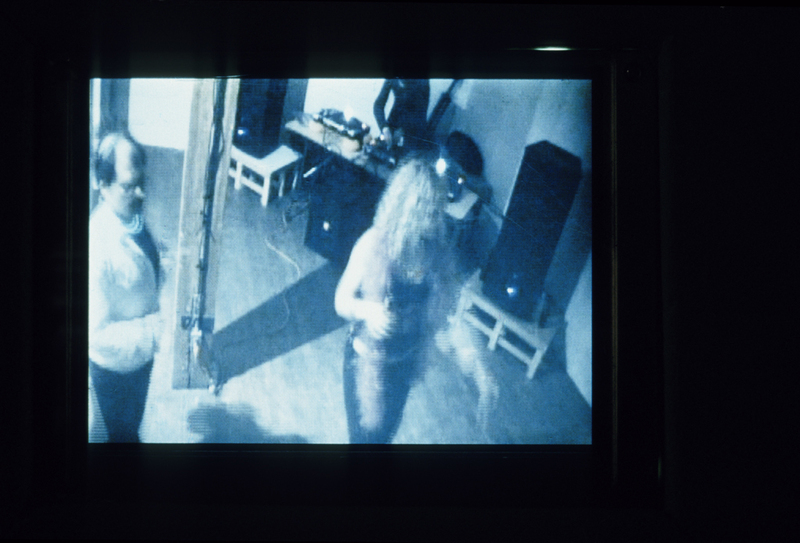 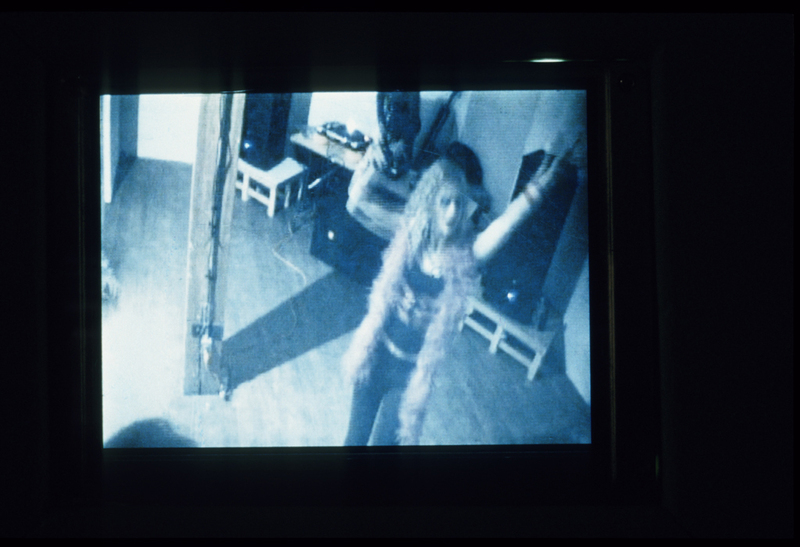 The 8-channel video tracks, hour by hour, surveillance of the party night. 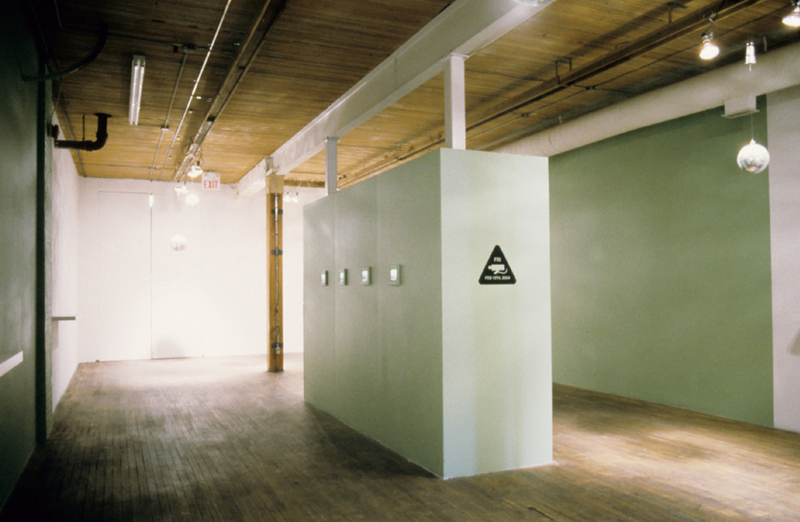 Text: Seeing and Being Seen, John Will published in FFWD Weekly, Calgary.